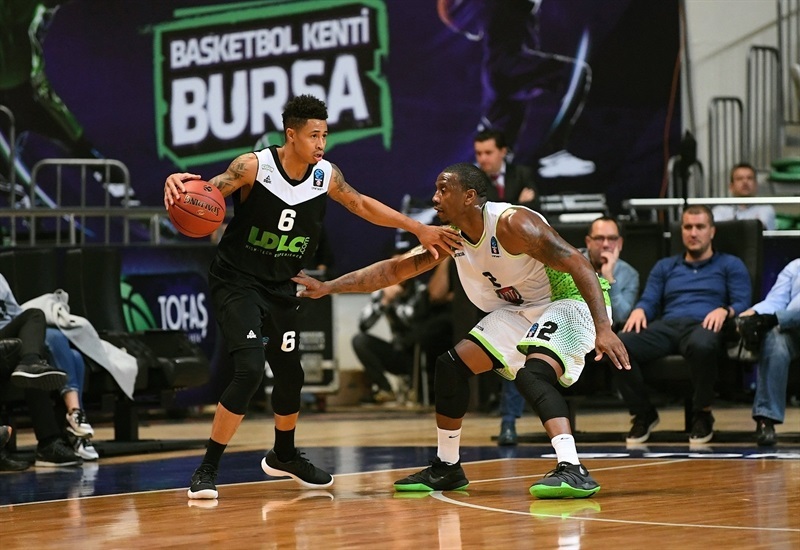 Raymar Morgan scored the game winner with 5.4 seconds as Tofas Bursa secured an important home victory, 82-81, over ASVEL Villeurbanne in Group D of the 7DAYS EuroCup. 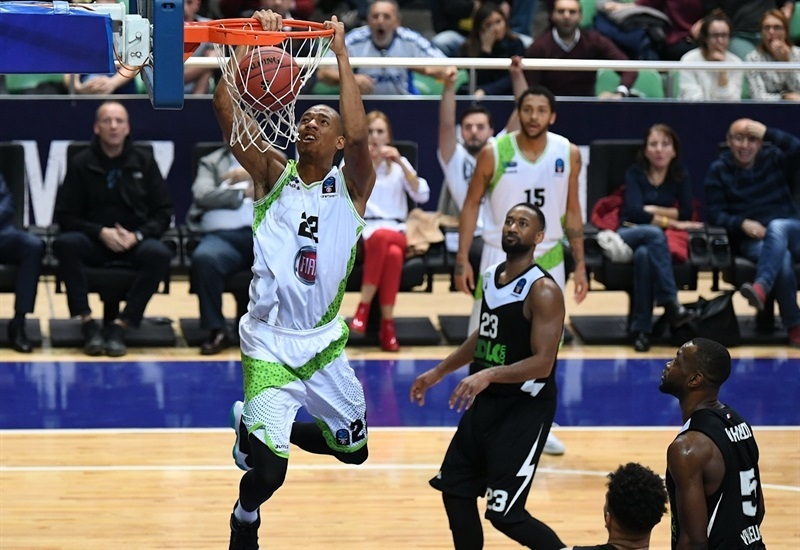 Morgan led the way with 18 points and 10 rebounds while Josh Owens scored 16 points for Tofas, which improved to 3-1 in the group. Tony Crocker scored 11 of his 14 points in the fourth quarter and Pierria Henry chipped in with 12 points for the winners. 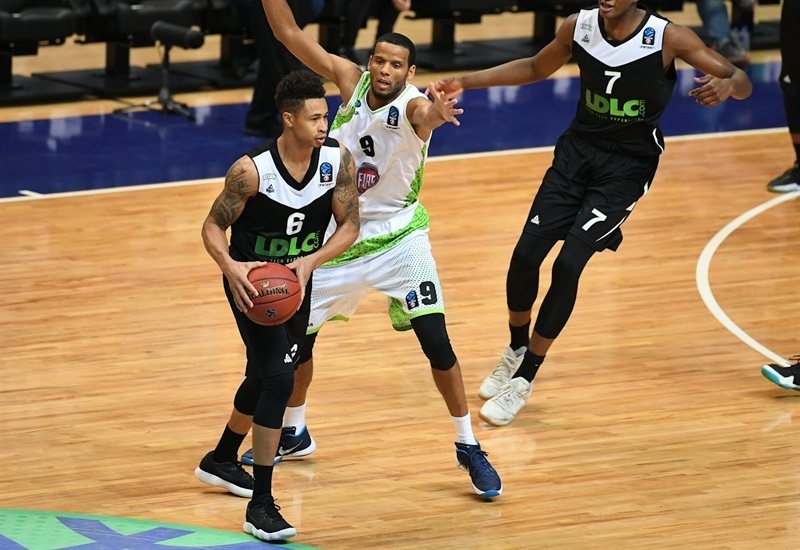 John Roberson tallied 17 of his 19 points in the second half, but they were not enough as ASVEL dropped to 2-2 in the group. 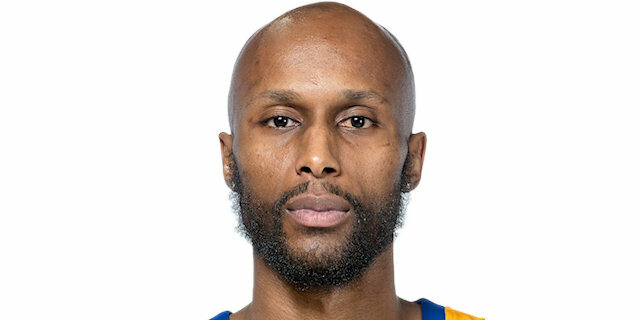 Justin Harper scored 16 points and David Lighty had 14 points in the loss. 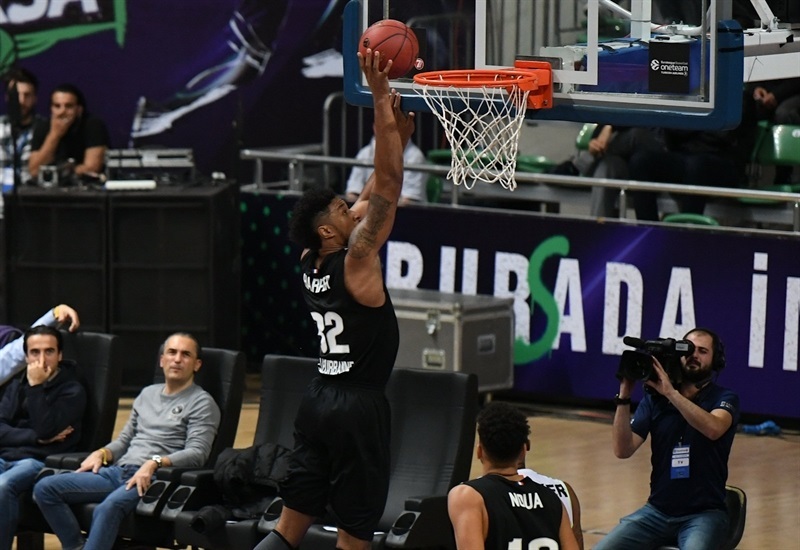 Owens started off in superb fashion with 8 points including a put-back in helping Tofas jump ahead 11-6 in the opening minutes. 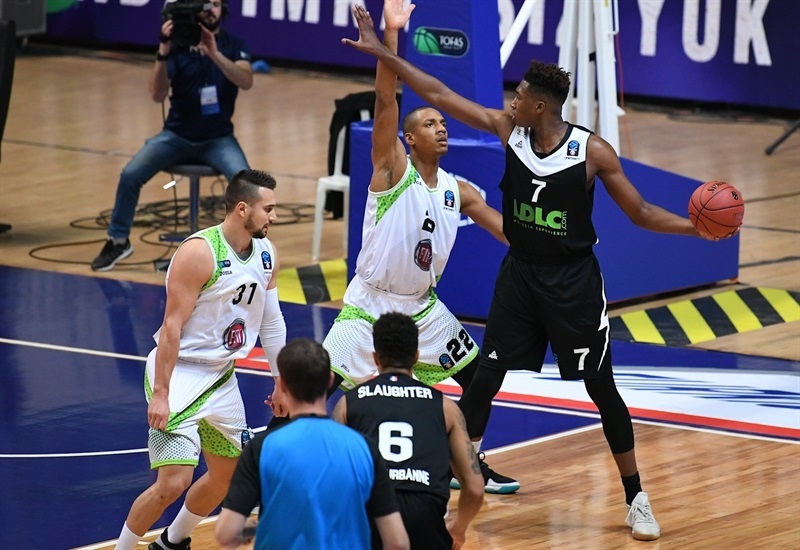 Amine Noua and Harper knocked down three-pointers and ASVEL was within 17-14. Morgan began to play a bigger role and his three-point play had the hosts up 22-14 – for the biggest lead of the game. Lighty’s score made it 22-16 after 10 minutes. 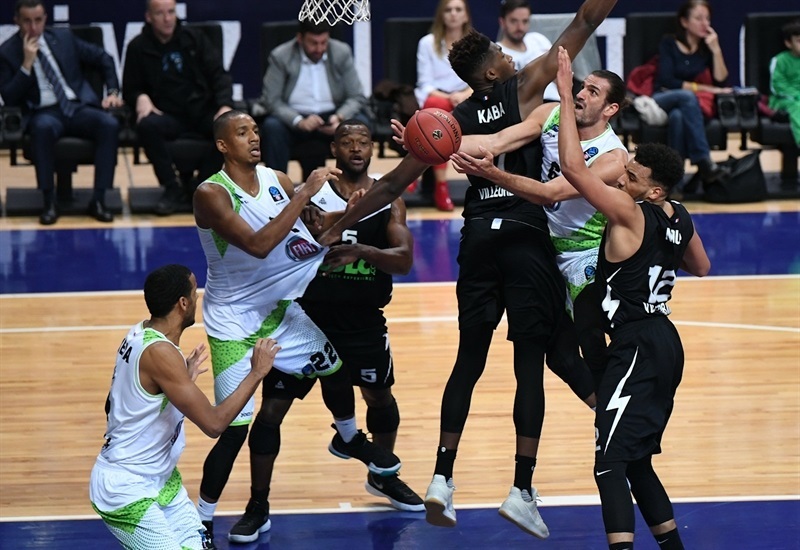 Henry had a fine start to the second quarter with basket and three-point play and Ivan Paunic’s score had Tofas with its first double-digit lead at 33-23. 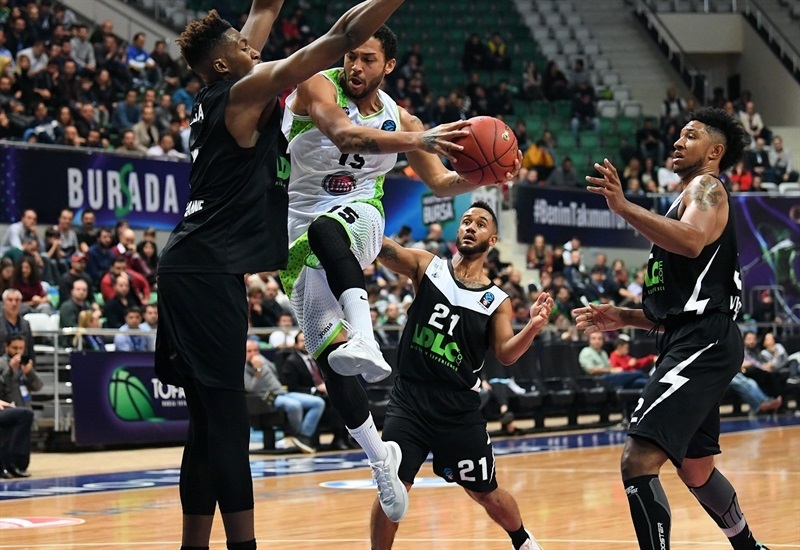 Harper stepped up for ASVEL with 4 points and Lighty’s three-point play had the guests within 35-30, but Paunic’s three late in the first half gave Tofas the advantage, 42-34, at the break. After being held to just 2 points in the first half, Roberson nailed a pair of three-pointers and Charles Kahudi had 5 points – including a steal and layup – before Noua’s long ball knotted the game at 49-49. 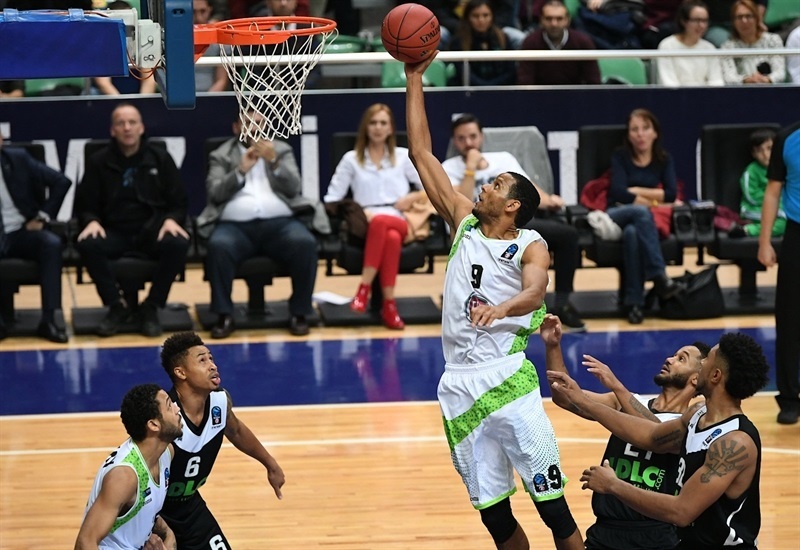 After 5 straight points from Sammy Mejia, Roberson scored again and Lighty’s jumper helped forge ASVEL ahead 54-56. The hosts answered with a 6-0 spurt and Tofas was up 60-58 after 30 minutes. Roberson continued his great second half with back-to-back three-pointers to start the fourth and the guests were up 60-66. Crocker answered with 8 straight points to start a 12-0 surge for Tofas and a 72-66 lead with ls than six minutes to play. Crocker added a second three-pointer in the fourth and Morgan free throws had Tofas ahead 79-71 with less than three minutes to play. 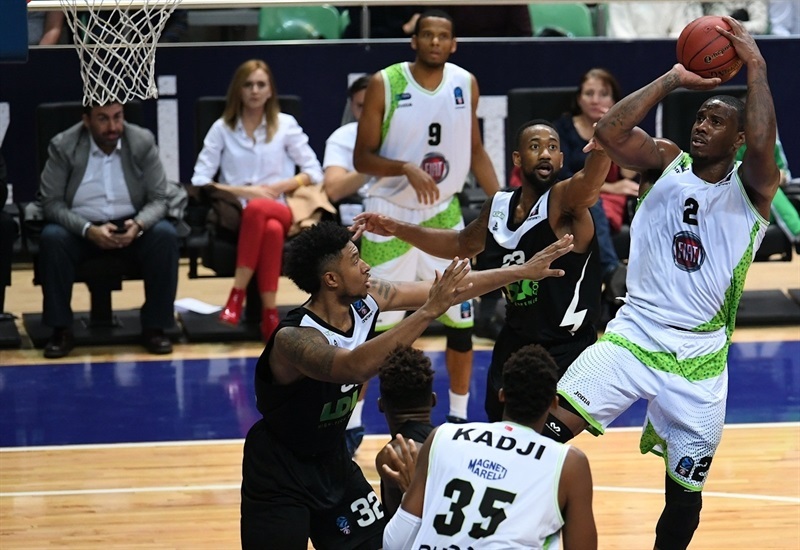 But Harper and Roberson went back-to-back from long range and then ASVEL went ahead 80-81 after a Slaughter jumper and Harper layup with 22 seconds to play. 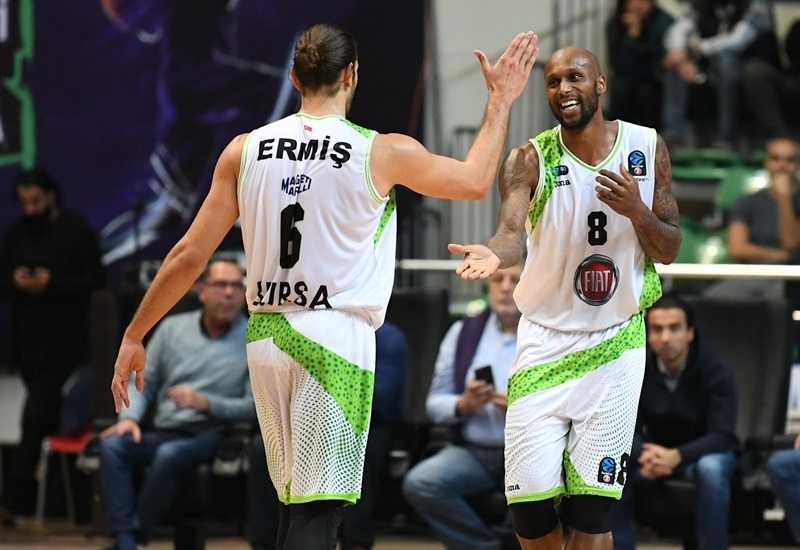 Tofas however scored the game-winner with 5.4 seconds left as Baris Ermis dished to Morgan for a layup. "We didn’t play well. At the end of the game we only played the last quarter smart. Today we are only satisfied with the results. The rest of the game, we didn’t play good defense. We were far away from our average. We have to be smarter. " "We were very soft I, think, in the first half. They had 13 offensive rebounds and a lot of points off second chances. Of course in that situation we were passive and were dominated on the rebounds. Our guards got in foul trouble. We were too far behind. We missed some good shots. I didn’t like the first half temp or aggressiveness. Second half I was happy with our effort. I think physically we were very dominant. We did a good job defensively and on defensive rebounds. We were able to run the floor and find some confidence. Our point guard Roberson had a lot of trouble with fouls, really had a great second half. 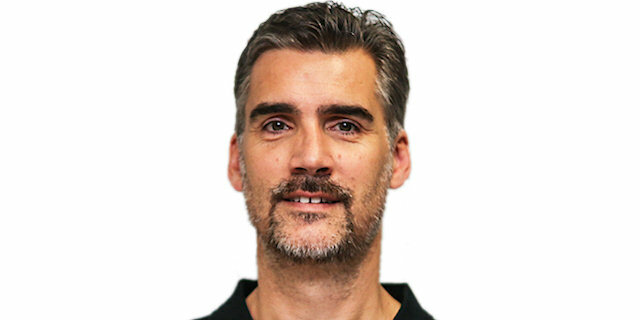 He led the team. He hit a lot of important shots to bring us back. It’s just frustrating at the end to make a defensive mistake on the last possession after so many good defensive possessions. " "I think we started the game well, but we couldn’t keep the same game. They scored some easy points that we couldn’t answer. So our toughness went down. They controlled the game too, they led the game, but as a team we stuck together. 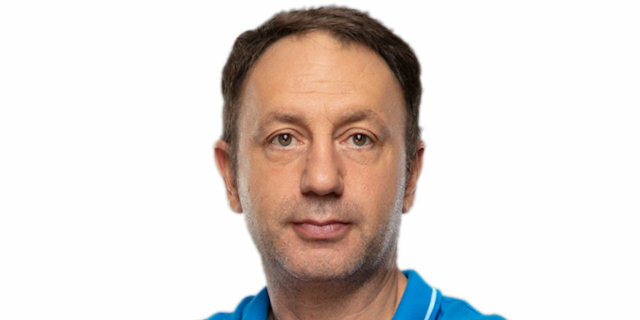 We believed we could win and the last four, five, minutes, offensively and defensively, we played very clever. " "It was a very hard-fought match. They came in and they played really hard. They had some guys missing, but they still continued to play hard and took it all the way down to the end. We had to make some plays in the fourth quarter to secure the win, but they played a really good game. The team stuck together in the fourth quarter and we were able to get the victory. "